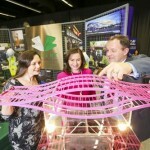 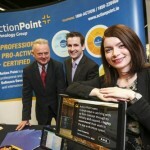 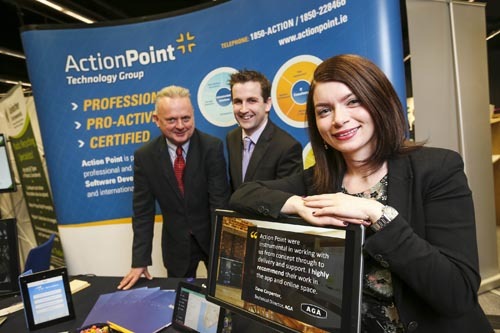 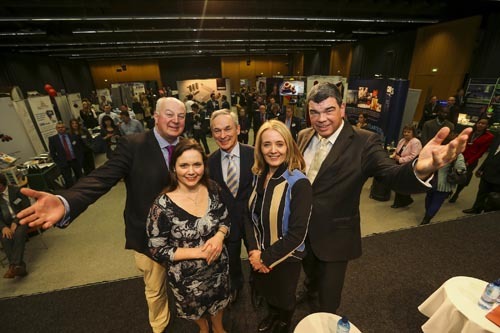 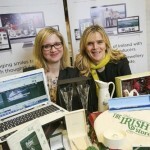 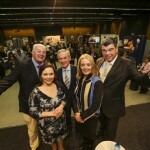 Finalists from the Small Firms Association National Small Business Awards gathered at the Printworks Conference Centre, Dublin Castle on February 5th to showcase their businesses. 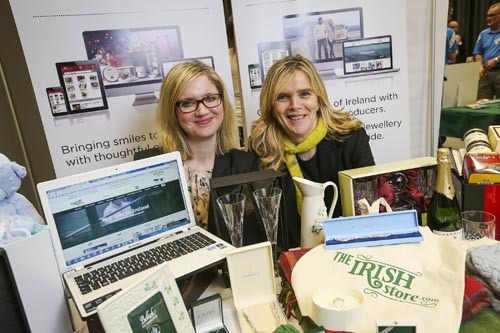 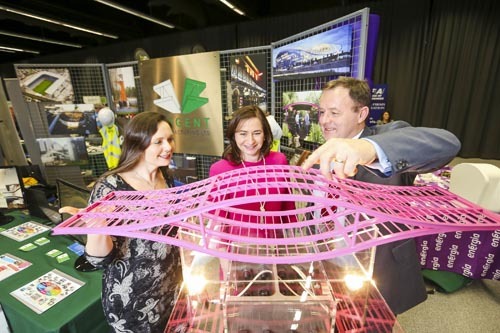 The event highlighted the innovation, creativity, drive and passion that exist in the small business sector and was the last opportunity for the 38 award finalists to impress the judges ahead of the gala prize giving ceremony in March. 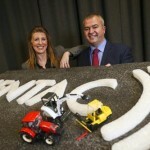 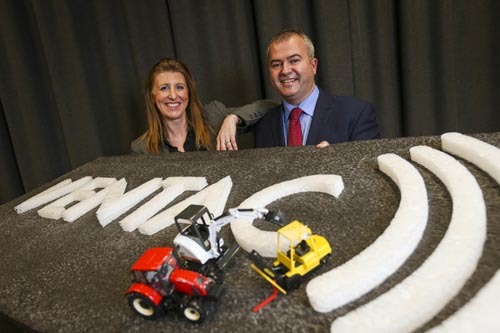 L-R: Amanda Lucas and Darren Fortune from Ventac.